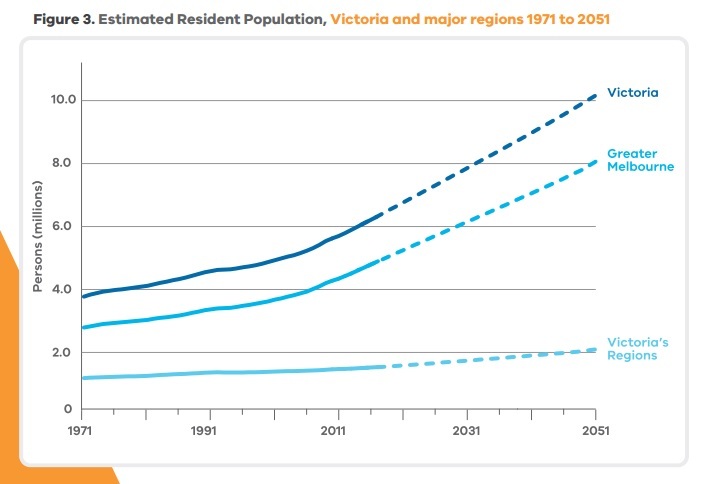 The Victorian State Government released an interesting document showing some of the key trends in Victoria’s population and household projections out to 2051. One of the most notable trends is that Greater Melbourne is attracting younger and aspirational folk. 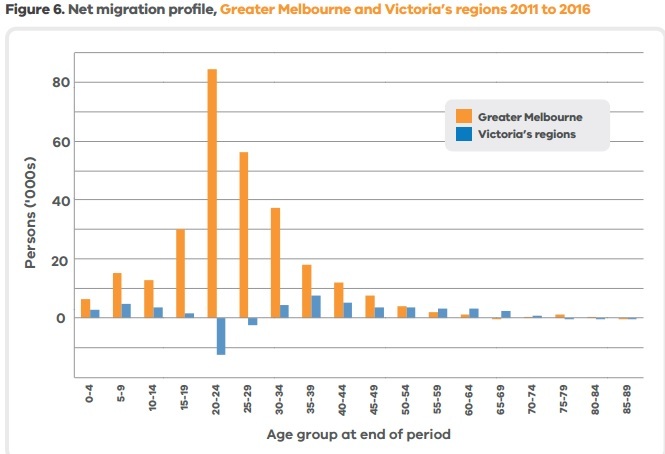 The projections out to 2051 show Greater Melbourne’s population exploding to well beyond 8 million, while the regional population growth figures project only a moderate increase. If anything, these regional figures look to be potentially overcooked to me, given that they project an ongoing strengthening in population growth despite there being any number of rural areas where the population is actually in decline. 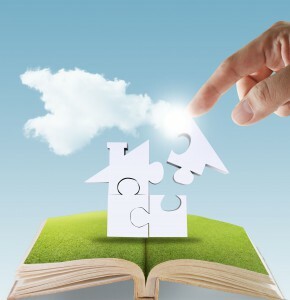 One of the challenges facing property investors – and indeed nearly all investors today – is myopia. They tend to focus on shorter and shorter term outcomes instead of long term results. And given that we are on average living much longer today, almost all of us should be focusing on longer time horizons for investment. To explain what I mean, the below figures show the projected population growth over the four decades to the middle of the century. 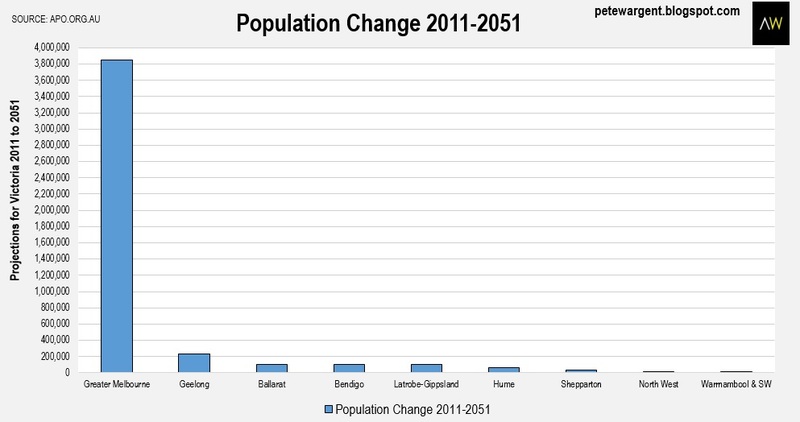 The population of Greater Melbourne is projected to expand hugely by 3,854,700 over that time to a total of 8,024,000, accounting for 85 per cent of the growth. 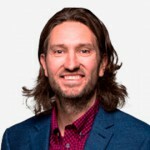 Geelong, which is located very close to the south-western edge of Greater Melbourne, is also expected to grow by 229,000 persons, accounting for 5 per cent of the growth. Everywhere else, over time there is going to be less upwards pressure on land values. Partly that’s because smaller cities have more land available for release, acting as a safety valve on rising land prices. And partly it’s because absolute regional population growth just won’t be very big, even if these relatively bullish forecasts prove to be somewhere close to accurate. Similar trends are expected in other states.